Vishwakarma Consultancy Services: Complete Manpower Solution in the employment services industry by offering a complete range of services, including permanent, temporary and contract recruitment, assessment and selection, training, outsourcing and consulting. 8.Lalu, Nitish at odds over forming national alliance? Vishwakarma Consultancy Services frequently update Government Sector Job. New vacancy, Latest Result and Other Job related to Government Sector are available to view. 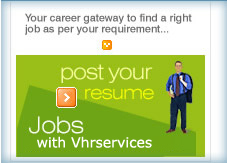 Vishwakarma Consultancy Services post new jobs daily and update them regularly. These are the jobs recruiters want to fill now! 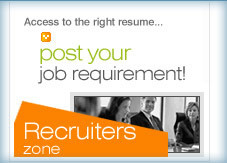 View the most recently posted jobs and be the first to apply! Jump ahead of the competition. Vishwakarma Consultancy Services Associates Brand.